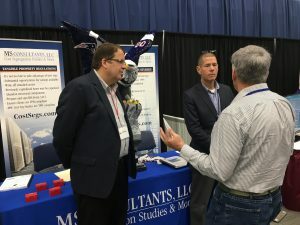 Maine Tax Forum (MTF) is a two-day program especially beneficial to experienced professionals providing tax advice to clients and assisting with more complex tax situations. Maine professionals engaged in tax, accounting and legal client service practices that are impacted by annual changes in the federal and state tax laws, will benefit from the in-depth presentations from experts with years of professional service practicing in Maine. The Maine Tax Forum this year will cover the Tax Cuts and Jobs Act of 2018 with subjects including Ethics, Federal & State updates, and new IRS initiatives. We expect nearly all subjects will be approved for continuing education credits by the Maine Board of Accountancy and the Maine Board of Overseers of the Bar. Most subjects, including Ethics, will also be approved by the IRS for continuing education credit. 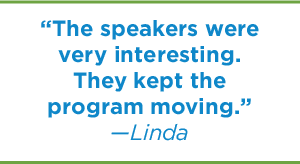 SCORE Maine is the official presenter of two annual educational programs that provide tax preparers, enrolled agents, CPAs and legal professionals with updated information about annual changes in Maine and Federal tax laws. The Tax Practitioner Institute (TPI) and the Maine Tax Forum (MTF) both provide continuing education credits. 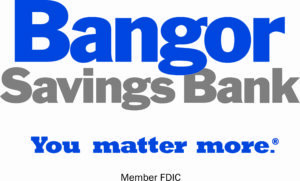 Who Should Attend the Maine Tax Forum? If you prefer not to register online, please download the Registration Form and mail back with your check. The fillable form can be completed before printing. The registration fee is $150 for each registrant per day or $240 for each registrant for the two-day session. Fee includes tuition, refreshments, lunch, CE certificates and handout materials with speaker presentation slides. To ensure availability, please register by November 1, 2018. Auditorium seating will be provided on a first come basis. Don’t forget to download Whova, the official app for the Maine Tax Forum, and take it mobile! 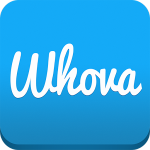 Get Whova from the App Store or Google Play.